As major media players launch and acquire services and content providers report material revenues, we profile the services driving interest in the US. 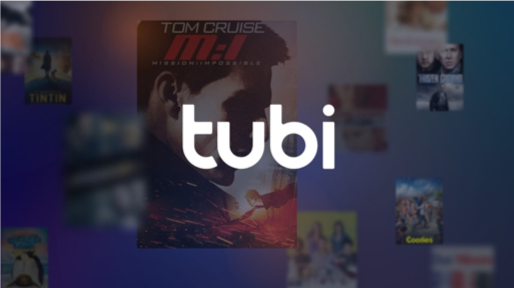 Founded in 2014 and currently available in the US and Canada, Tubi claims to be ‘the largest free movie and TV streaming service in the US’ aimed at millennial viewers. In recent years Tubi has seen investment from studios, notably MGM and Lionsgate amounting to $6 million - as well as a contribution of hundreds of titles from their content libraries. Tubi now boasts around 12,000 movies and TV series with nearly 40,000 hours of content. Content is licensed from over 200 partners including major Studios - Warner Bros., Fox and Paramount. A deal has recently been announced with NBCUniversal for ‘nearly 400 television episodes and movies’. Tubi have said that $100 million is allocated to spend on TV shows and movie content in 2019. 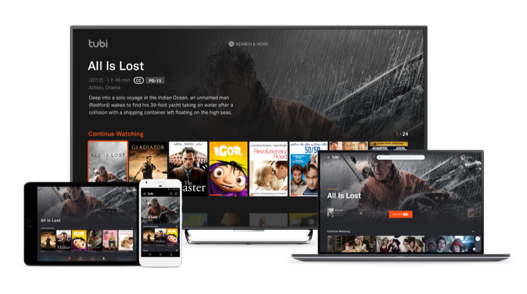 In November 2018, Tubi was made available to 20 million in the U.S. via the Comcast’s X1 platform and as of last Friday (22nd March) added to Xfininty Flex, the $5 per month streaming box for Comcast’s broadband customers. 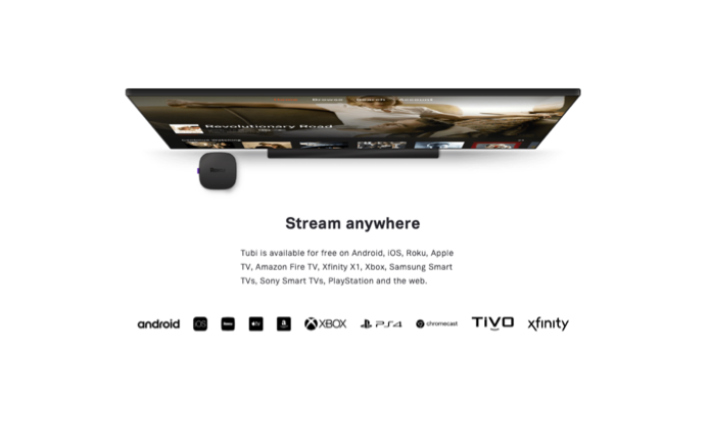 The service is also available on Amazon’s Fire TV, Roku, iOS, Android, Chromecast, Samsung televisions, and Xbox and PlayStation consoles. 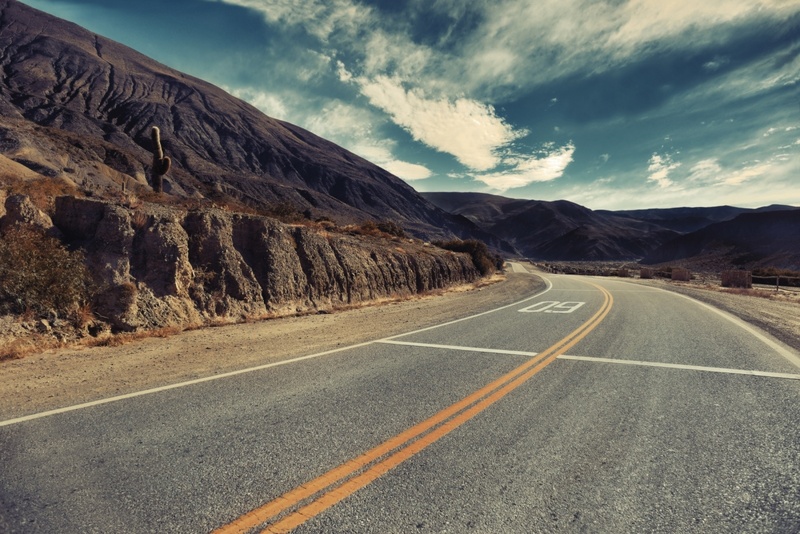 Tubi expects to launch in additional international territories over the next few months. Some of Tubi’s current content rights stretch outside North America and CEO Farhad Massoudi says “We’re doing the analysis now” in order to push into international markets. Many of Tubi’s existing content partners such as NBC and other major players including Viacom are entering the AVOD space. Who are the key players in AVOD?